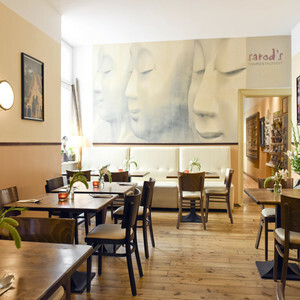 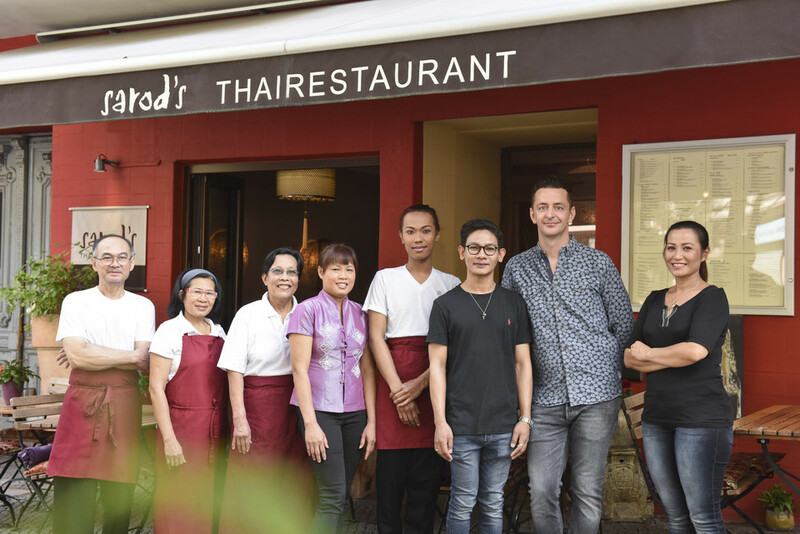 Here at Sarod's Thai restaurant in Berlin-Kreuzberg we move all your senses to Thailand for a few delightful moments! 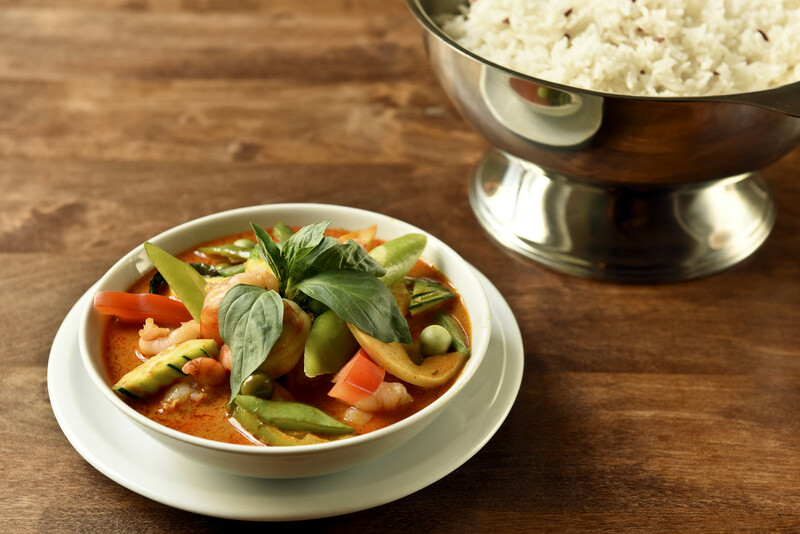 We always use fresh and high-quality products as well as original spices and herbs from Thailand for our meals. 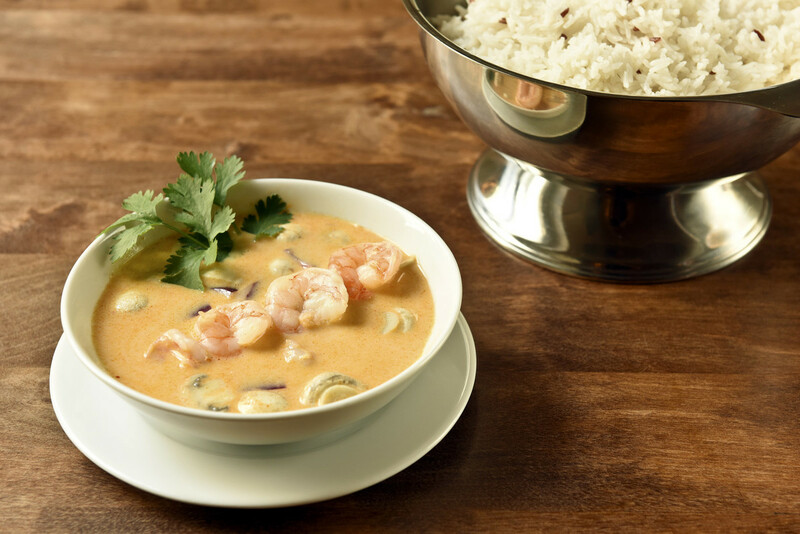 Of course we go without any additives in the process. 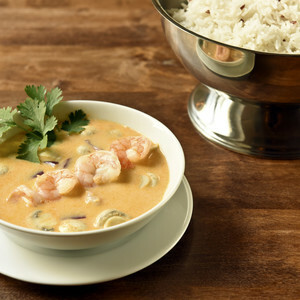 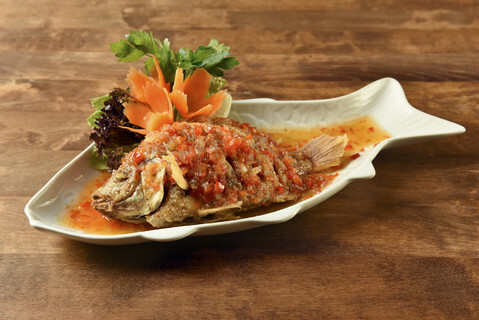 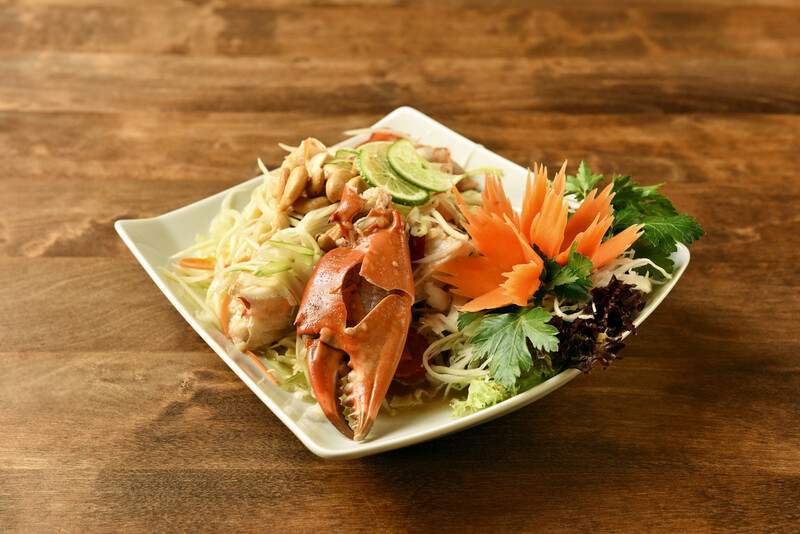 The result are diverse dishes of traditional Thai cuisine - delicious, light and subtly. 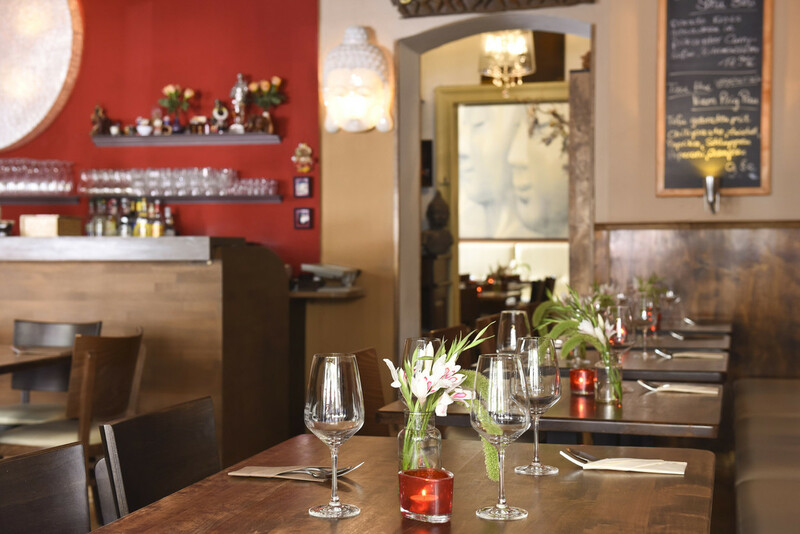 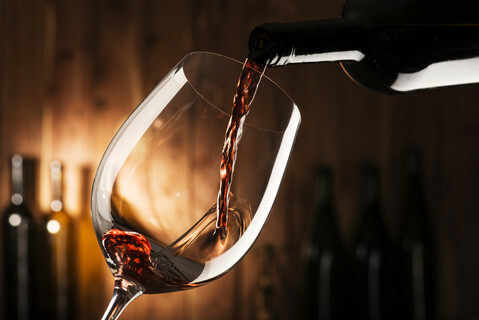 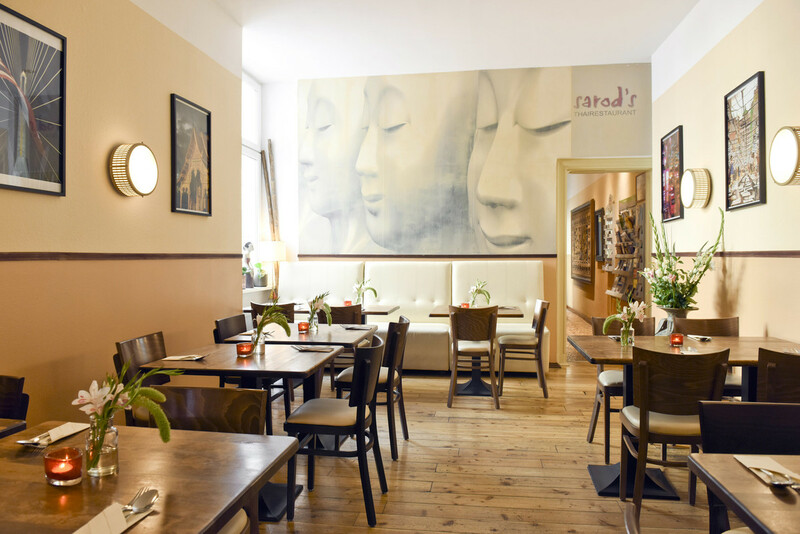 Your culinary experience at Sarod's in Kreuzberg will be well-rounded by our extensive choice of white-, rosé- and red wines. 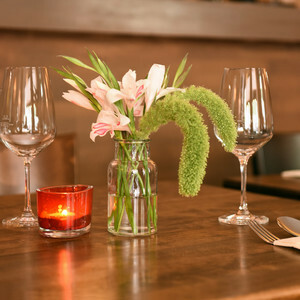 Our classy, comfortable and yet modest furnishing establishes the perfect setting for a little gourmet tour. 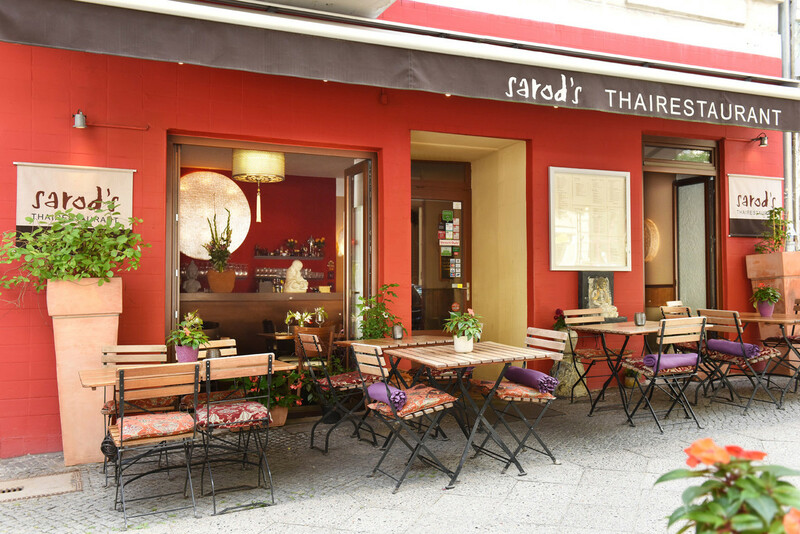 During the warmer months we also welcome you to our wonderful summer deck. 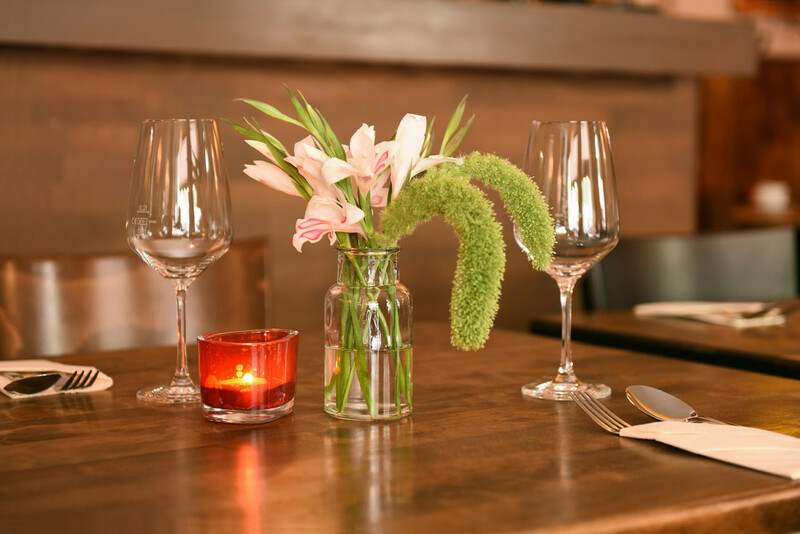 In case you like to arrange an event, don't hesitate to talk to our team! 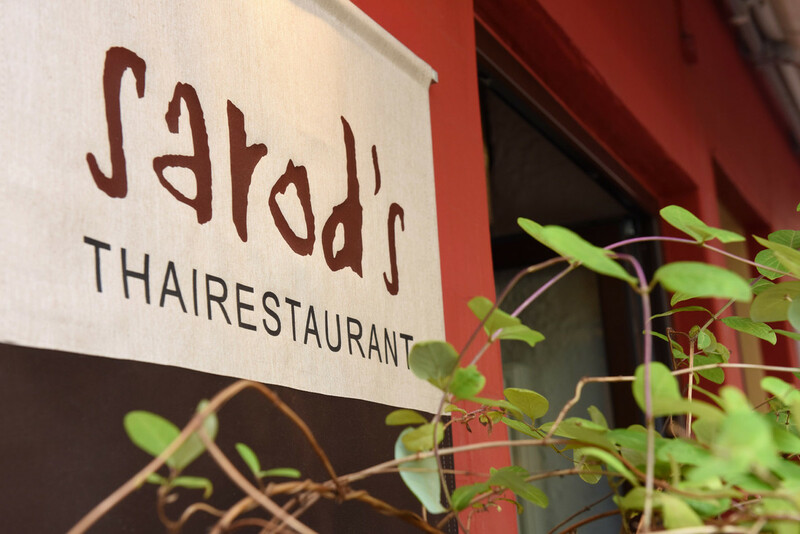 Because here at Sarod's we host all kinds of celebrations, whether it's birthdays, company events or anniversaries. 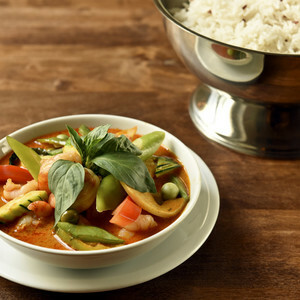 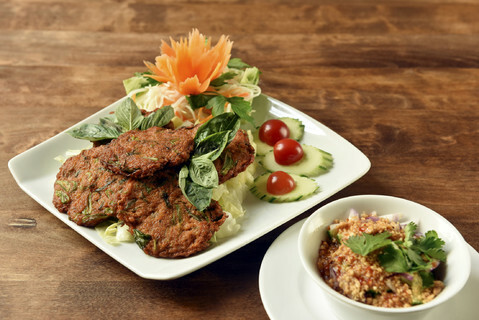 Learn all facets of healthy and tasty Thai food! 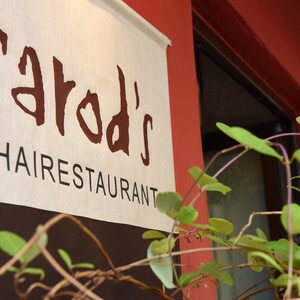 We at Sarod's is looking forward to your visit! 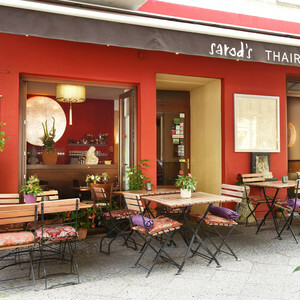 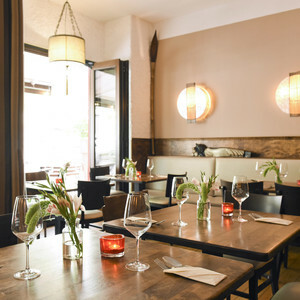 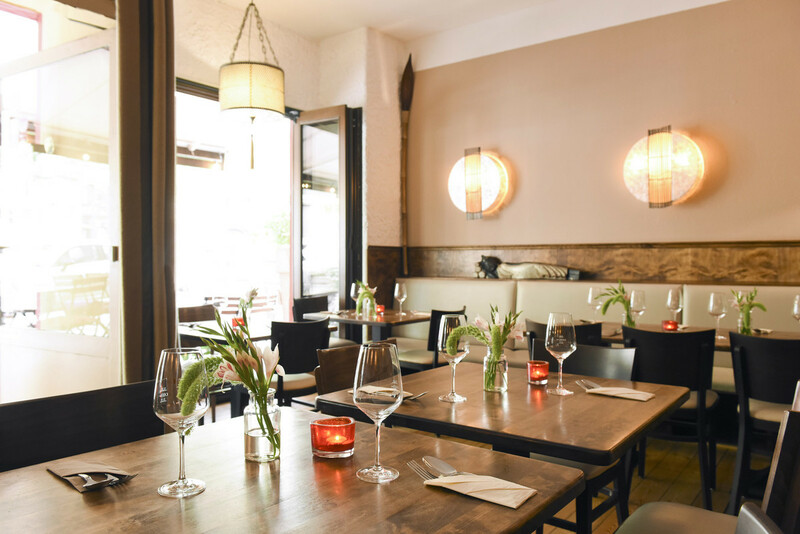 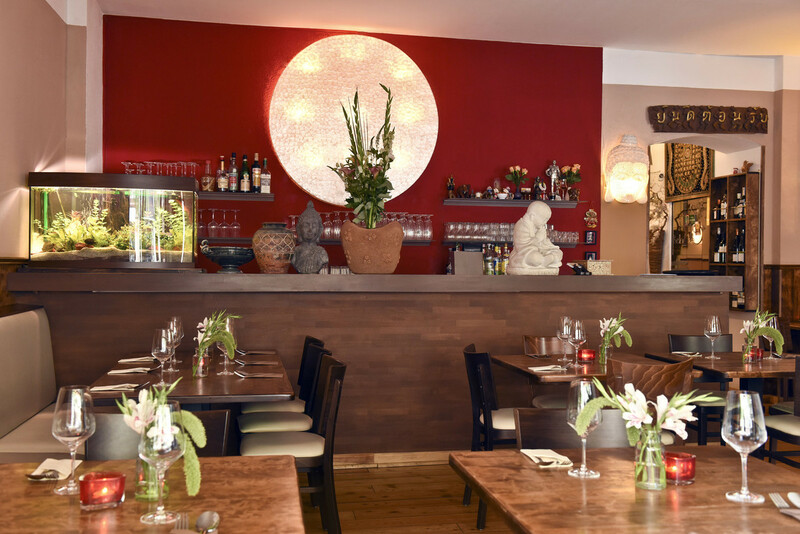 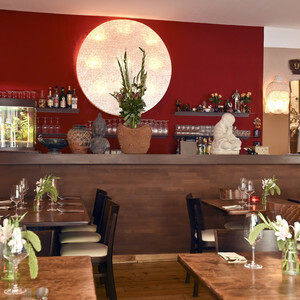 Use the form to send us feedback for our Thai restaurant in Berlin-Kreuzberg. 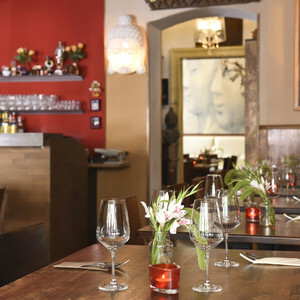 We are always happy to receice reviews about our ambience, our dishes and our service from you. 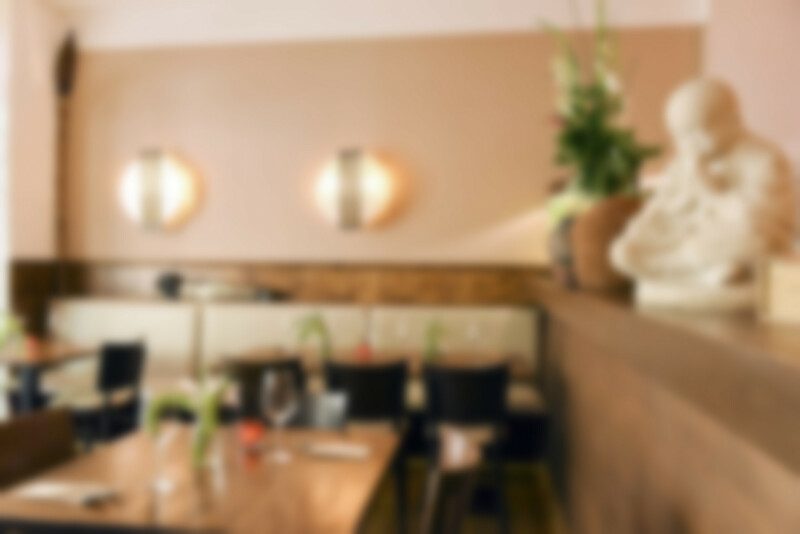 We give you our thanks in advance. 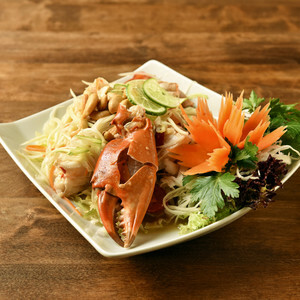 Please also visit our Facebook, Yelp and Tripadvisor.